Asparagus is an extremely versatile vegetable. Cook asparagus on the stove, in the oven, or over a grill. 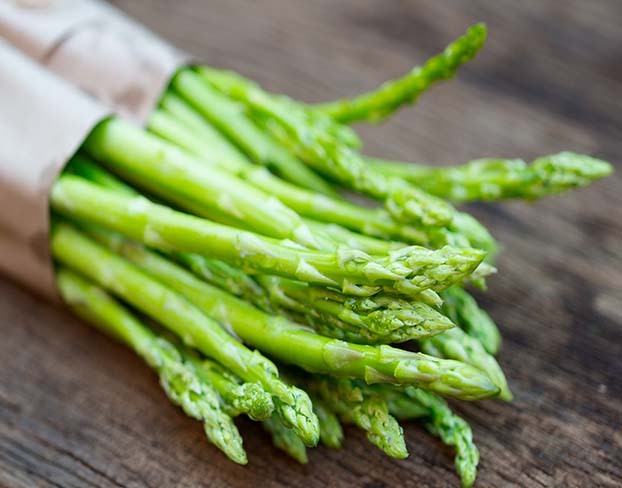 Asparagus is a good source of vitamins and minerals including,vitamins A, B groups, C E and K.